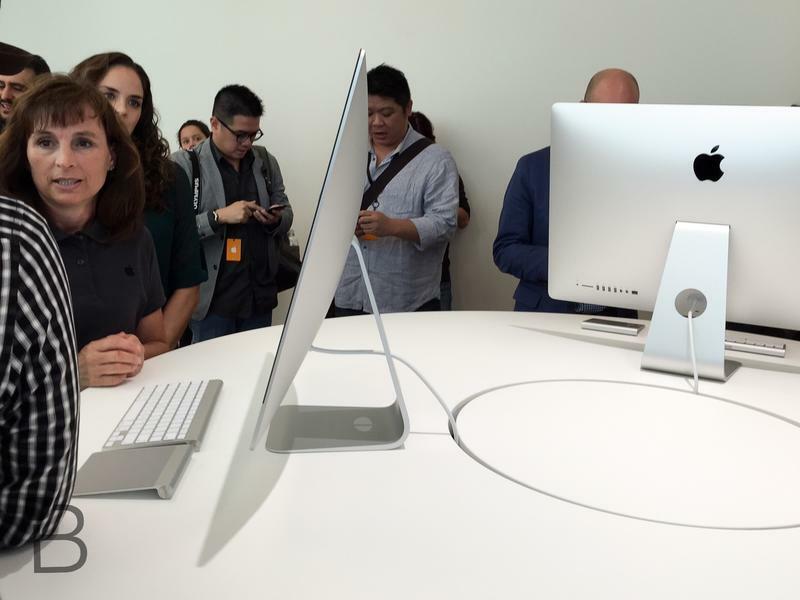 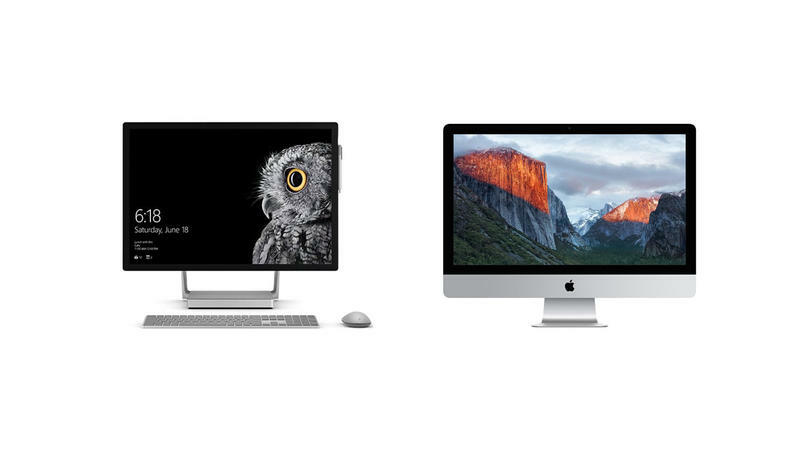 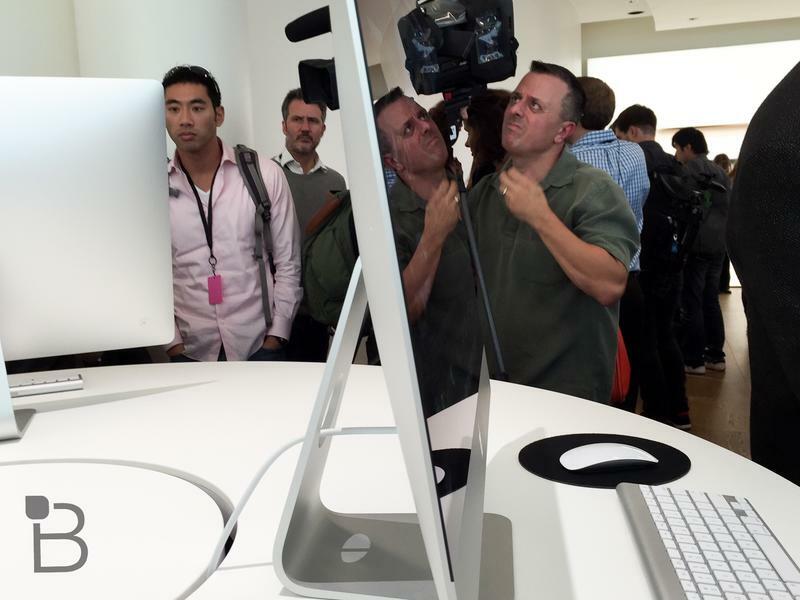 Surface Studio vs. iMac (2015) spec shoot out! 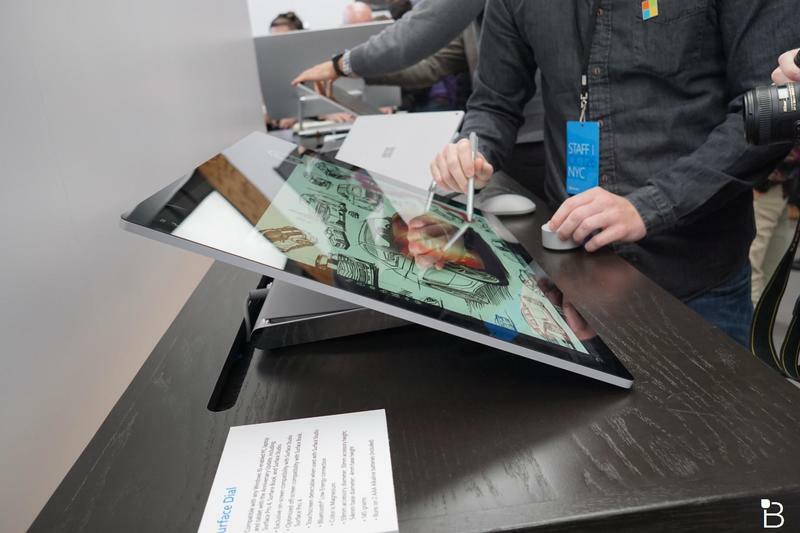 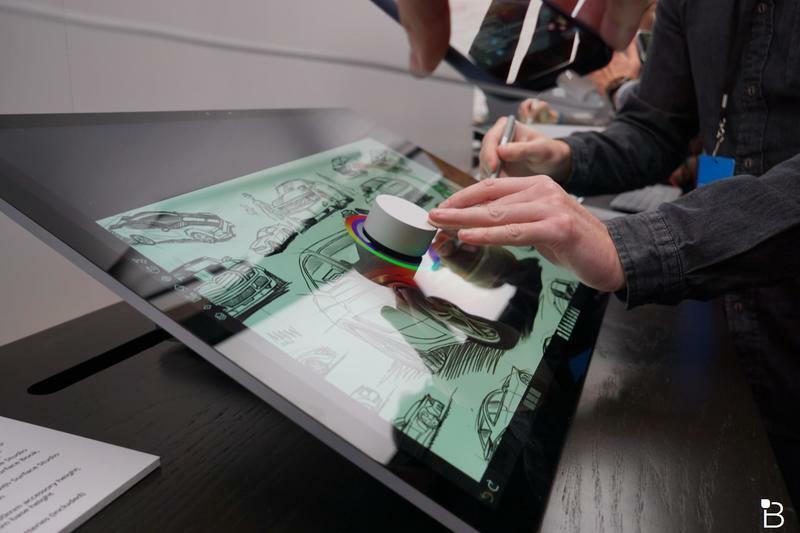 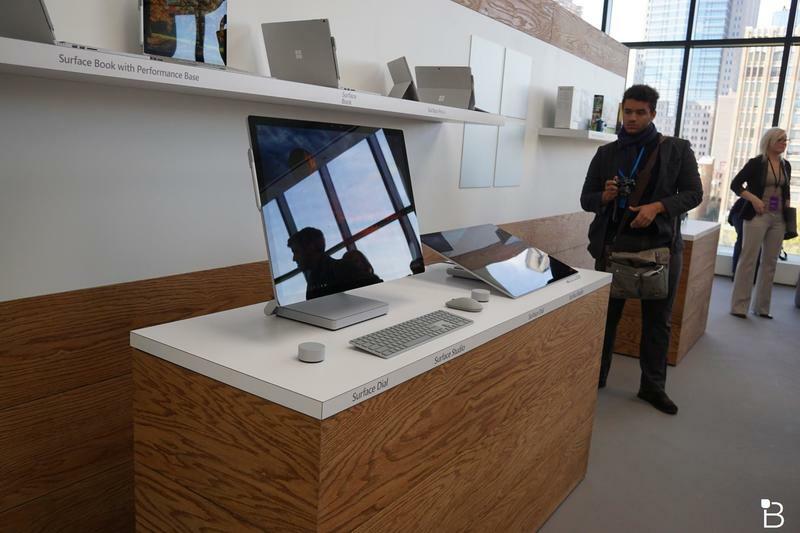 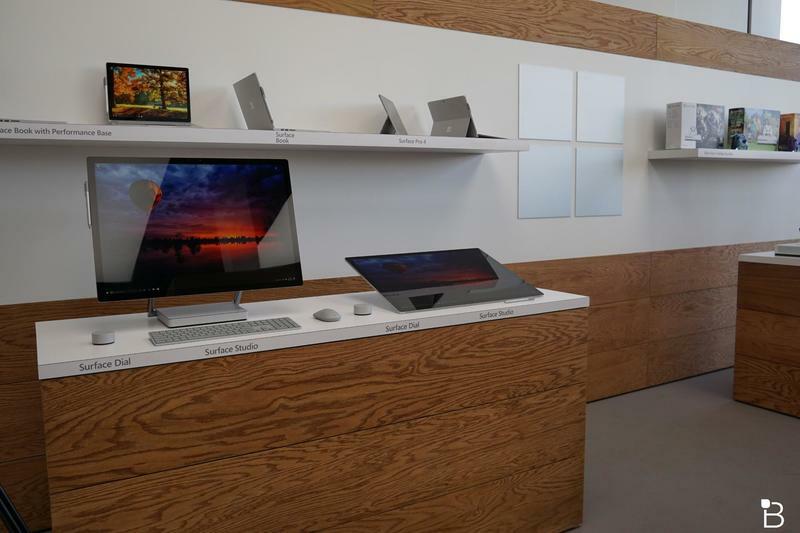 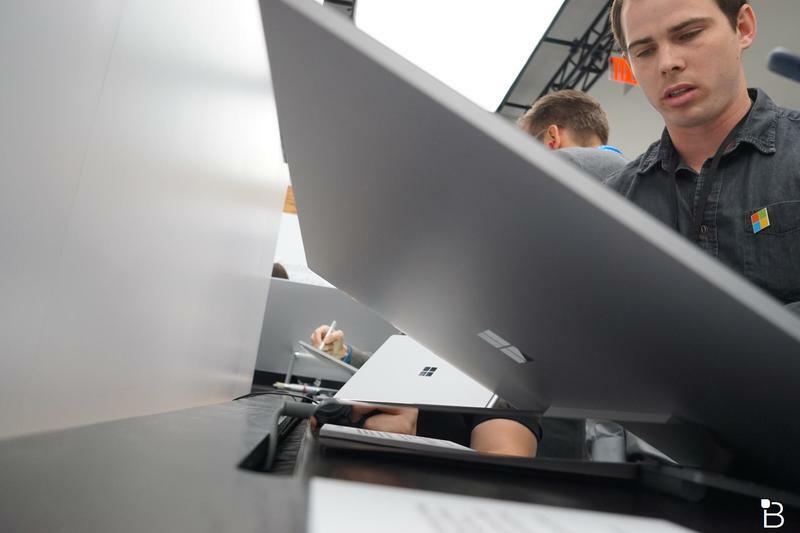 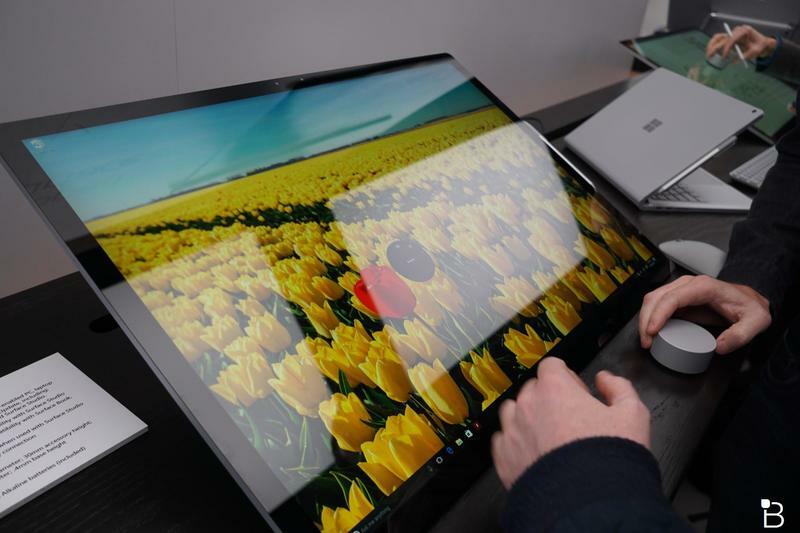 Microsoft unveiled its first-ever desktop PC on Thursday, delivering the Surface Studio. 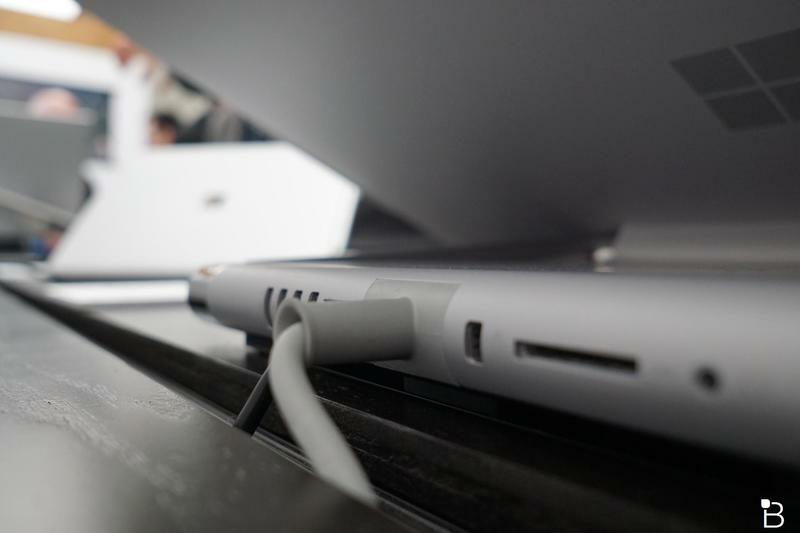 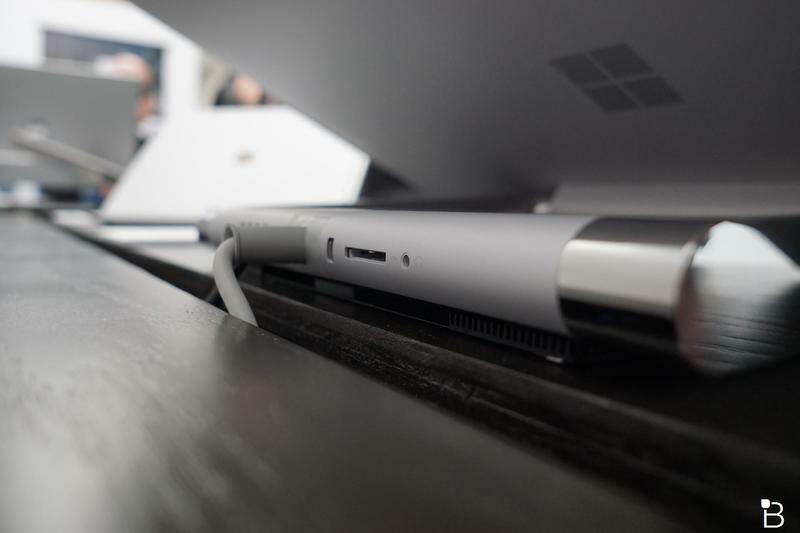 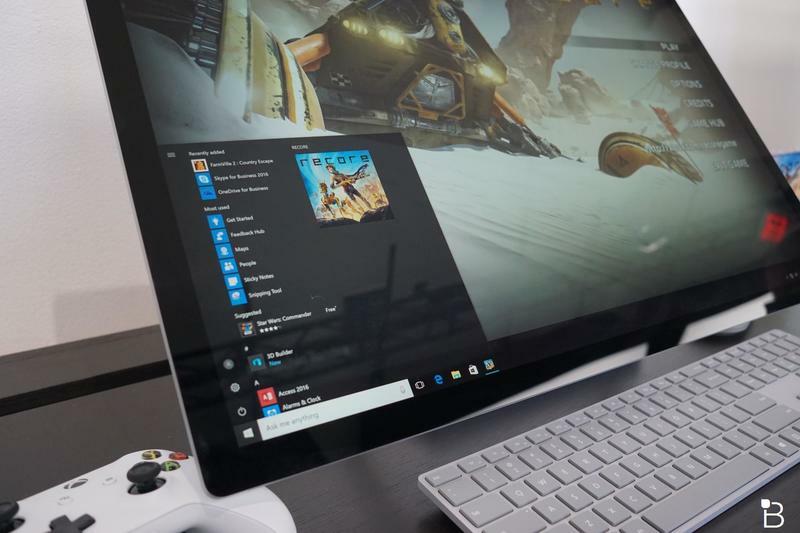 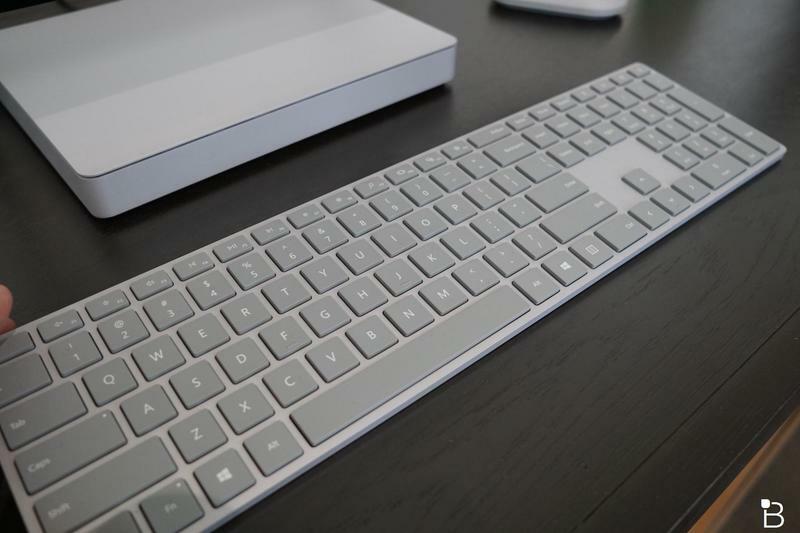 It takes the best aspects of the Surface laptops and puts them in a desktop form factor—and it looks amazing. 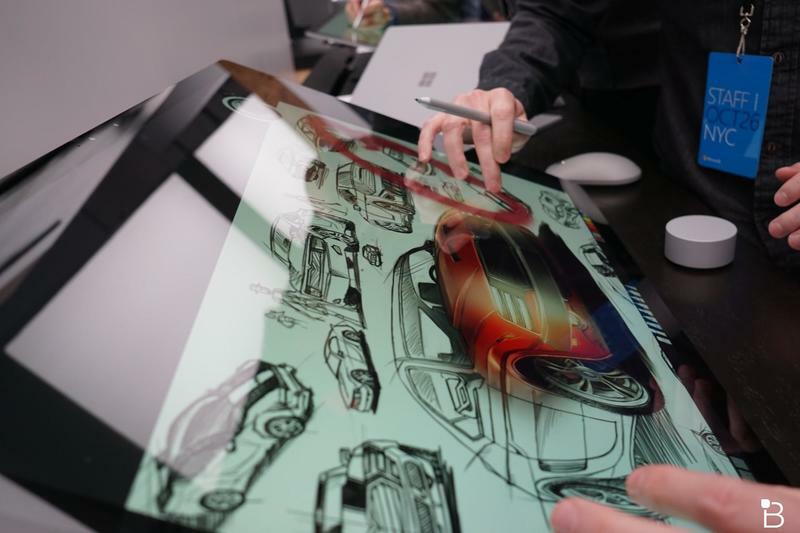 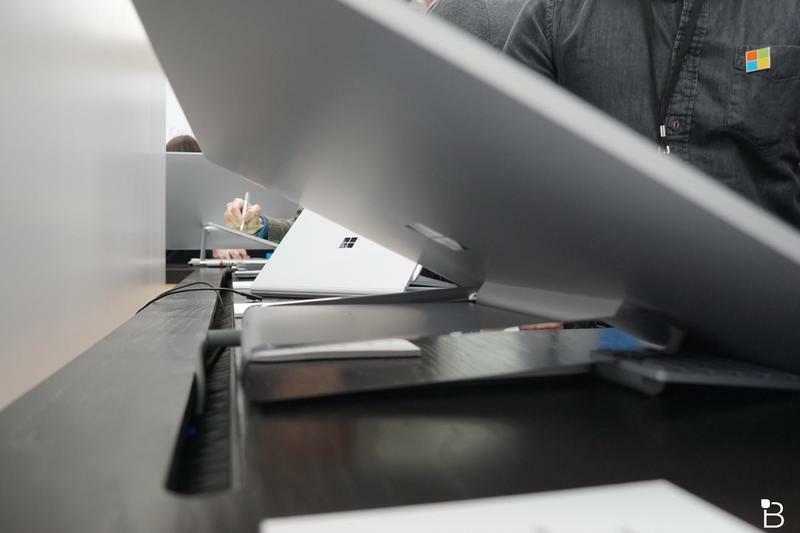 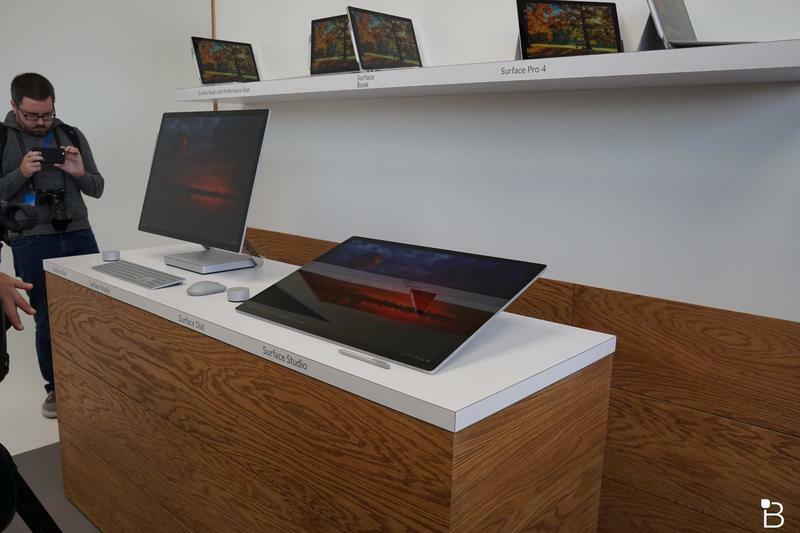 Sensing the stagnant development of the iMac, Microsoft decided to jump into this segment head-first and introduced the hybrid 28-inch Surface Studio. 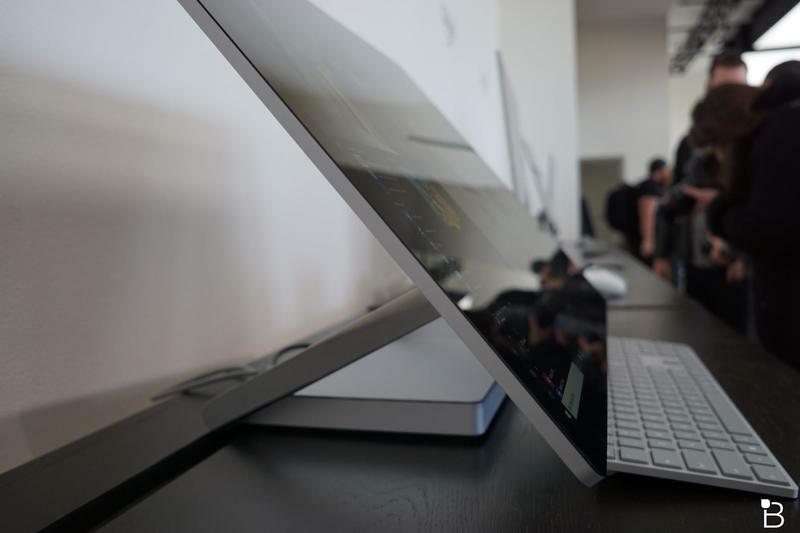 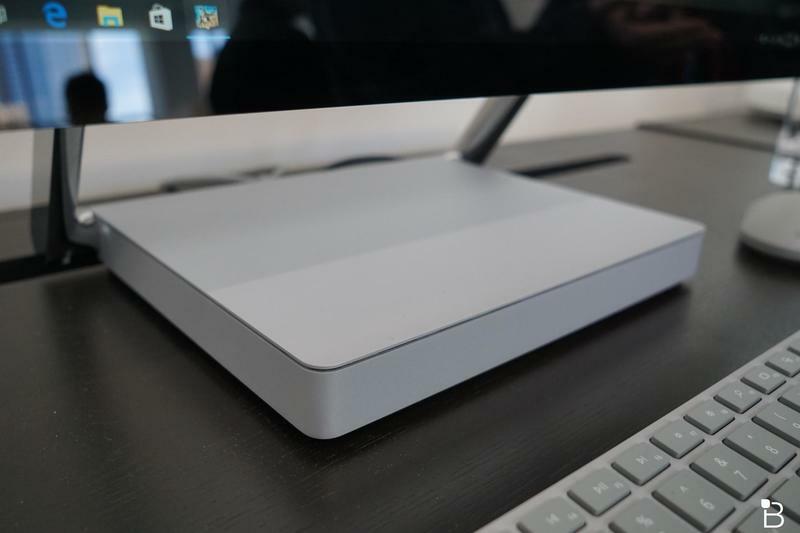 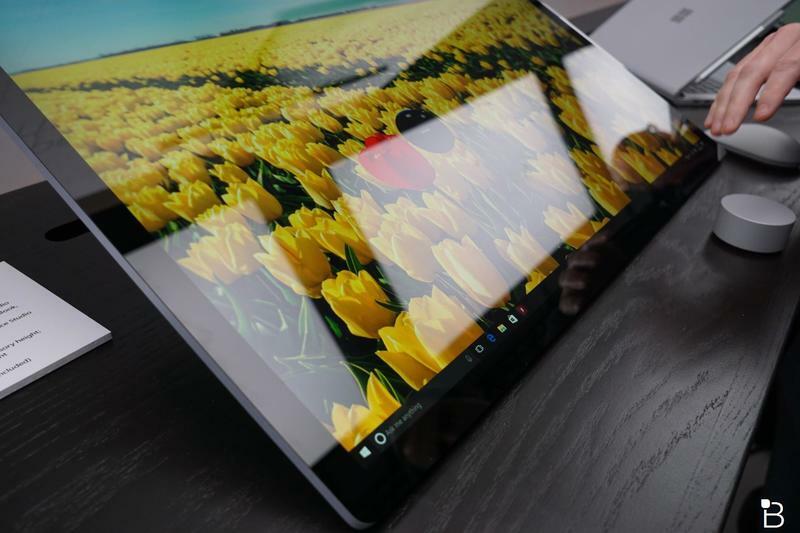 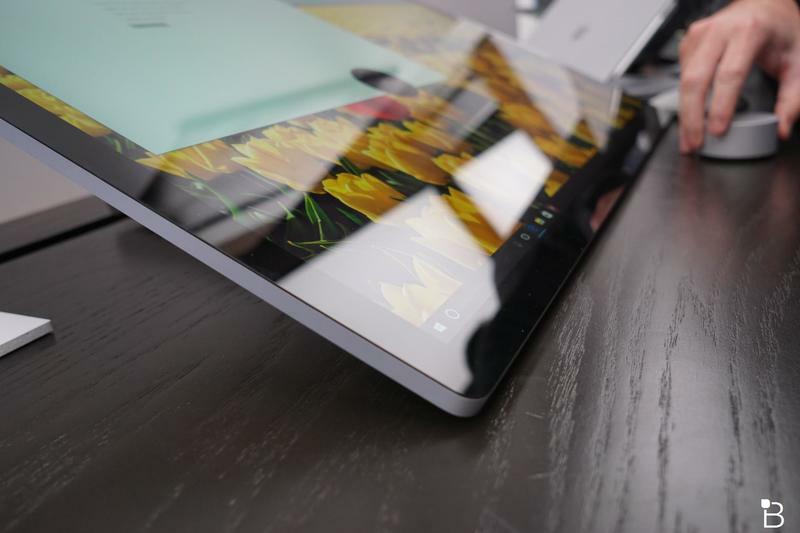 The Studio comes equipped with a beautiful PixelSense touch display that comes in an impossibly thin aluminum casing. 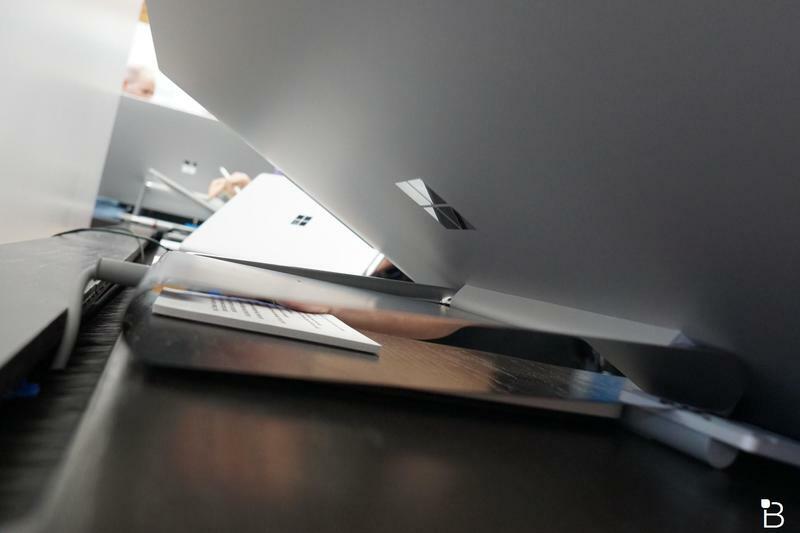 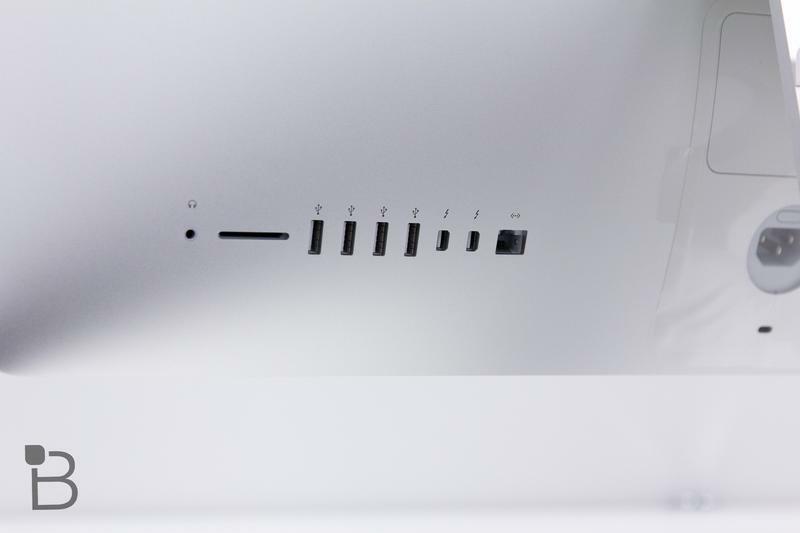 The casing is supported by a hinge that allows you to maneuver and put it nearly flat on your desk. 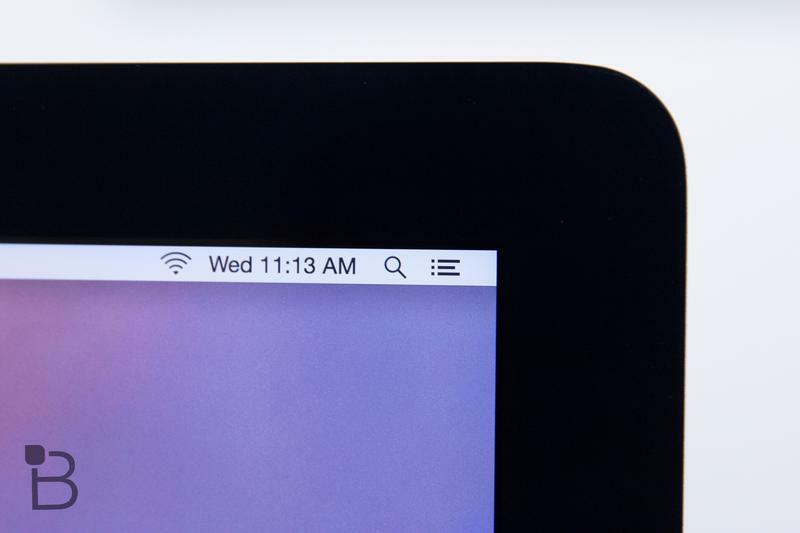 It’s a pretty crazy feature. 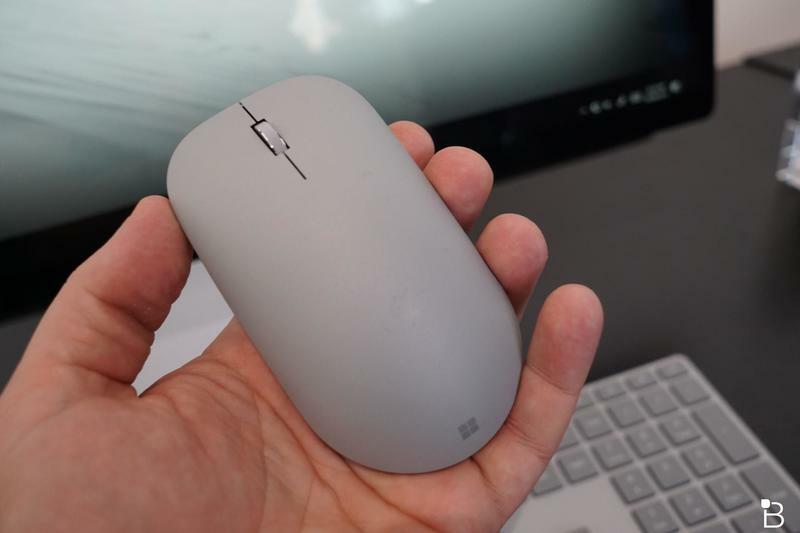 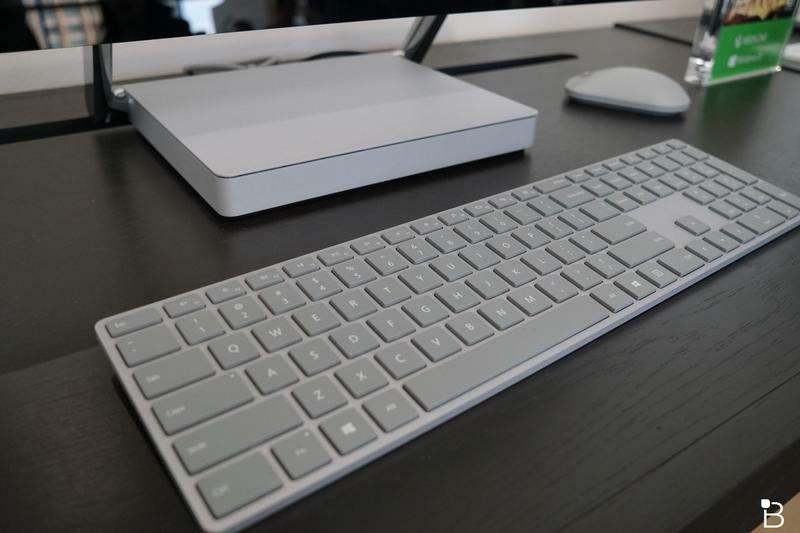 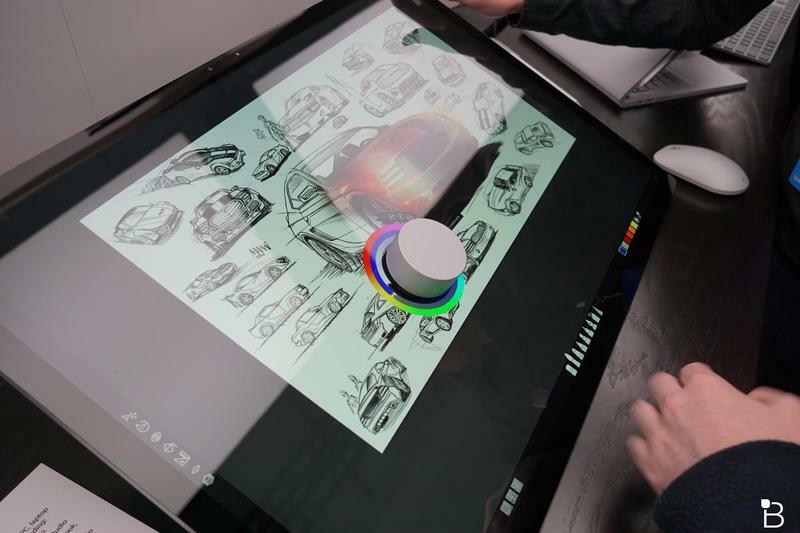 The Surface Studio also supports the Surface Dial, which will help adjust controls through it’s spinning function, like the volume or brightness. 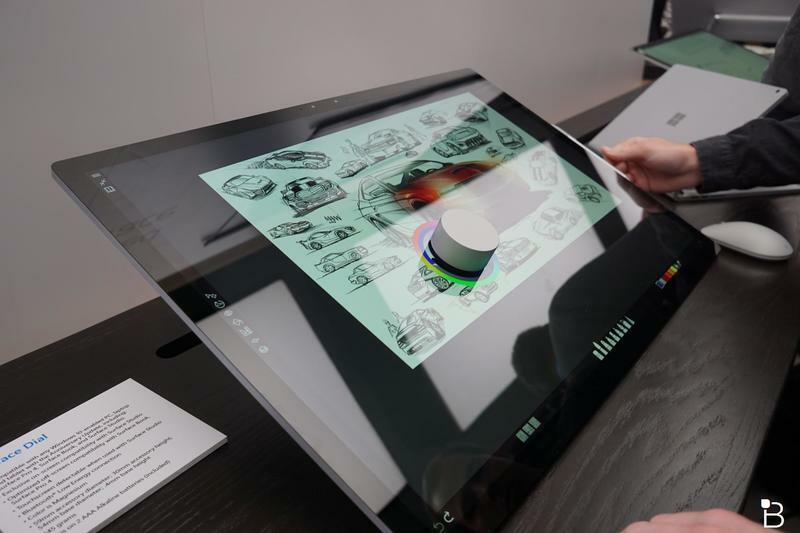 You can even put the Dial on the display and use it as a tool to work with the touch display and other Surface products. 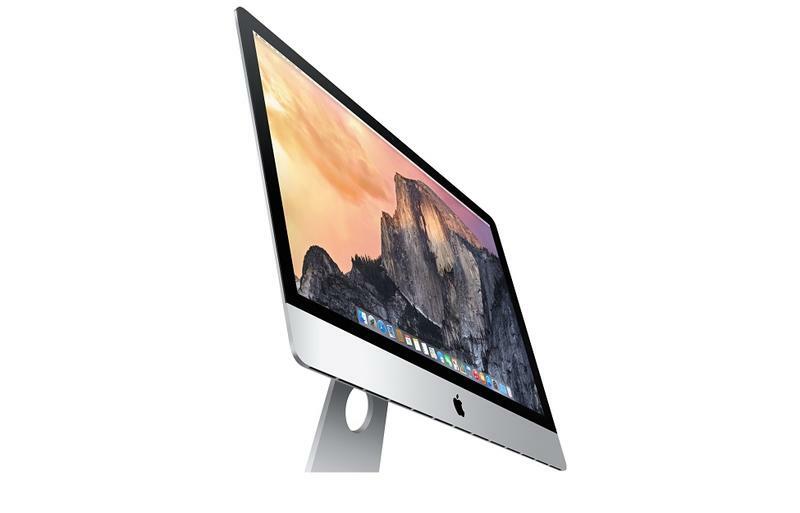 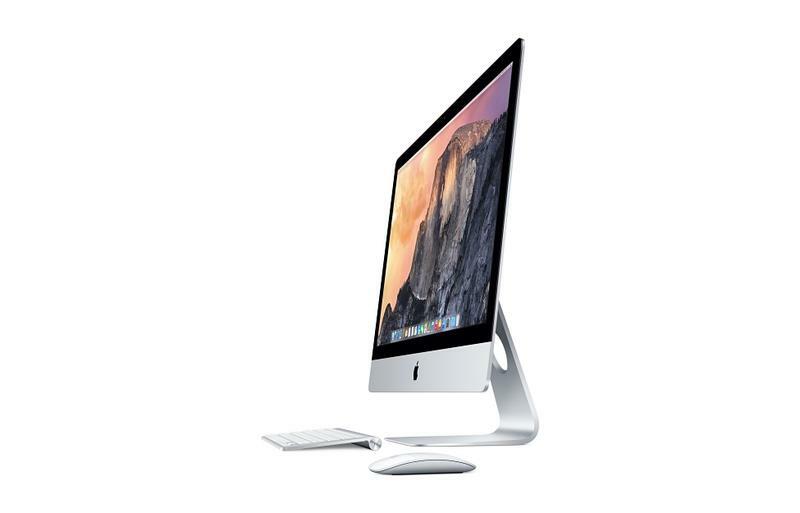 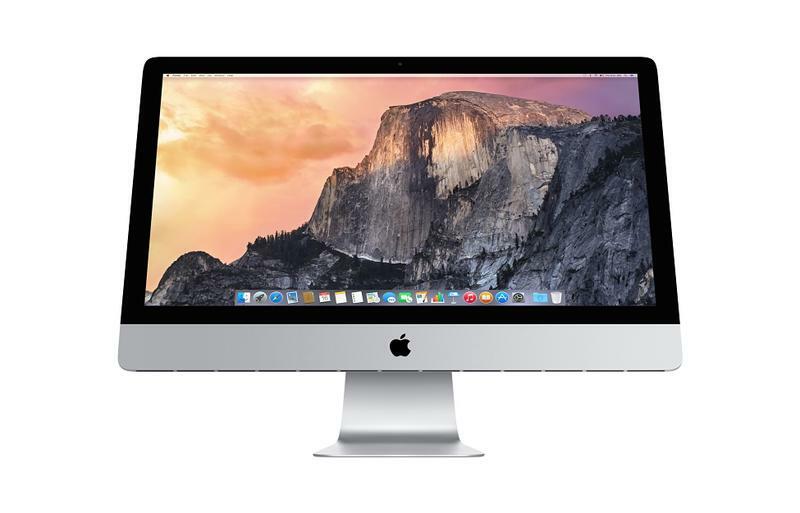 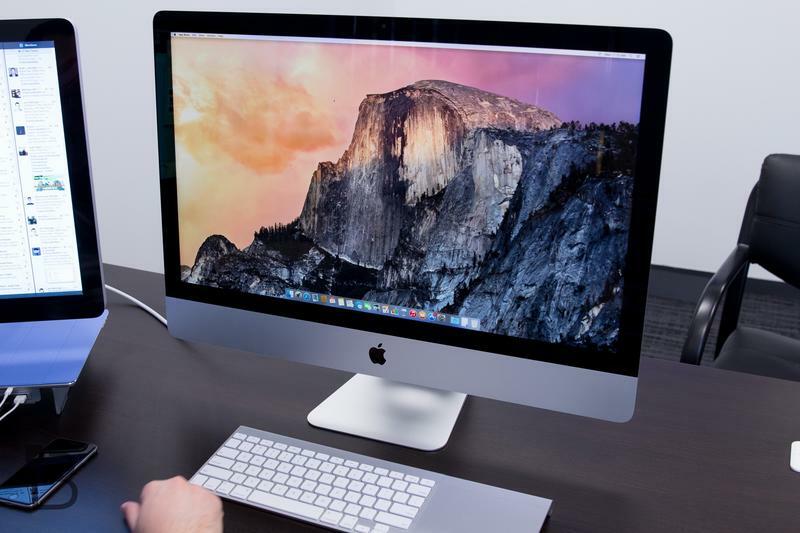 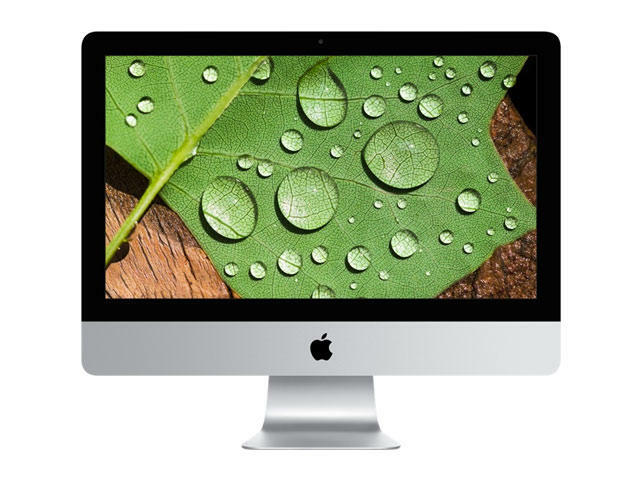 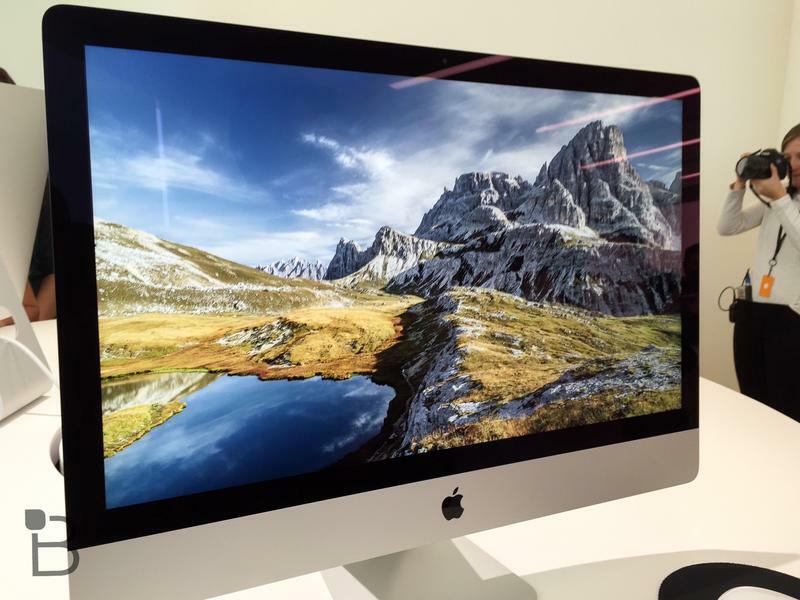 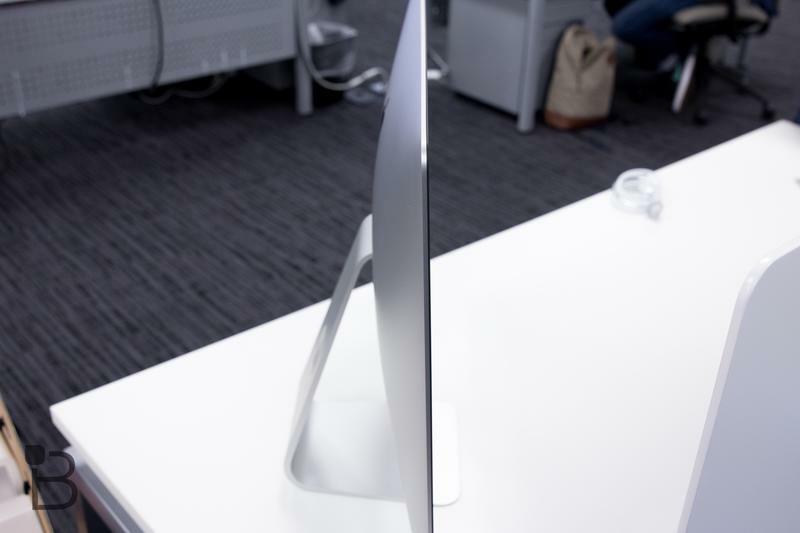 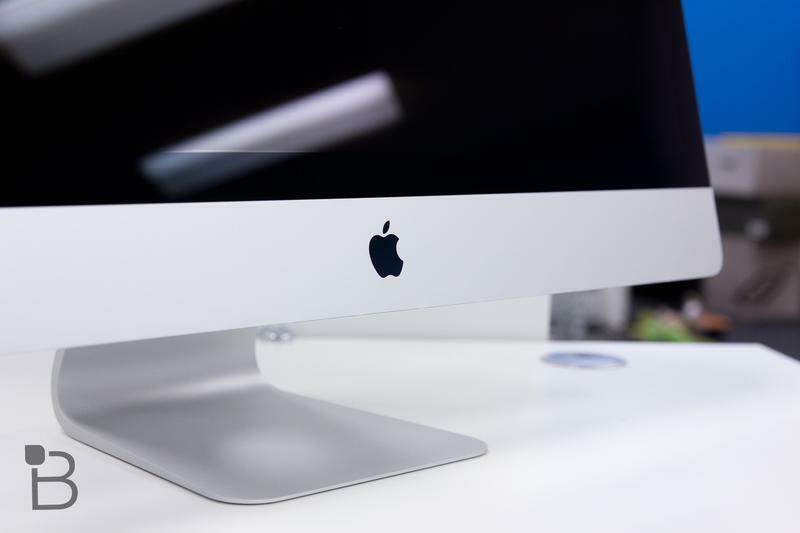 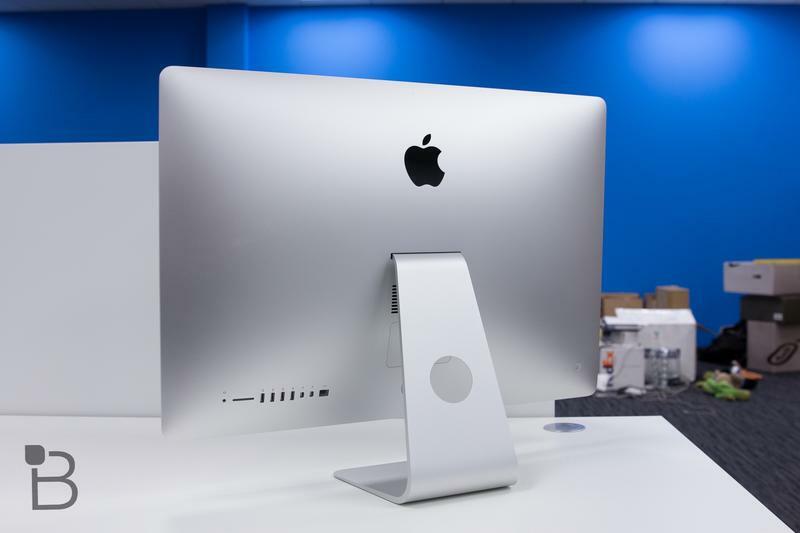 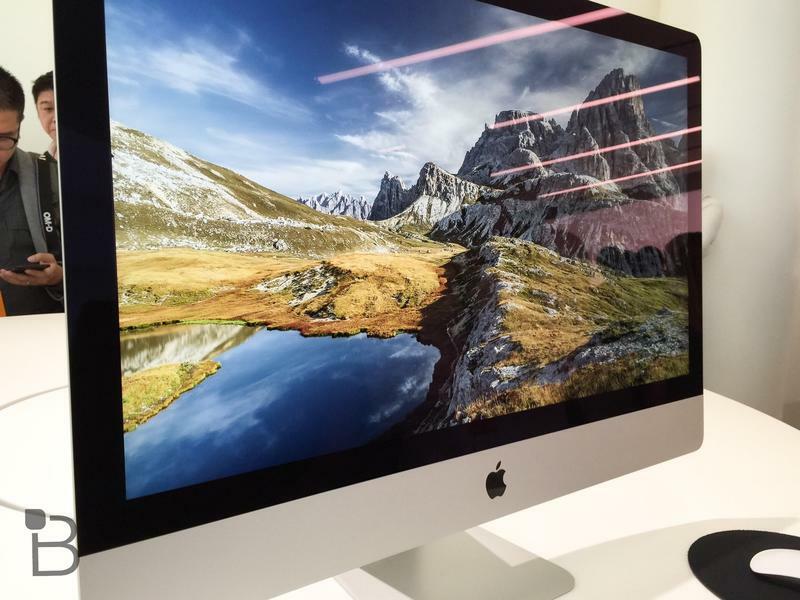 The touch display, crazy hinge, and Dial accessory are all things the latest 5K iMac doesn’t have. 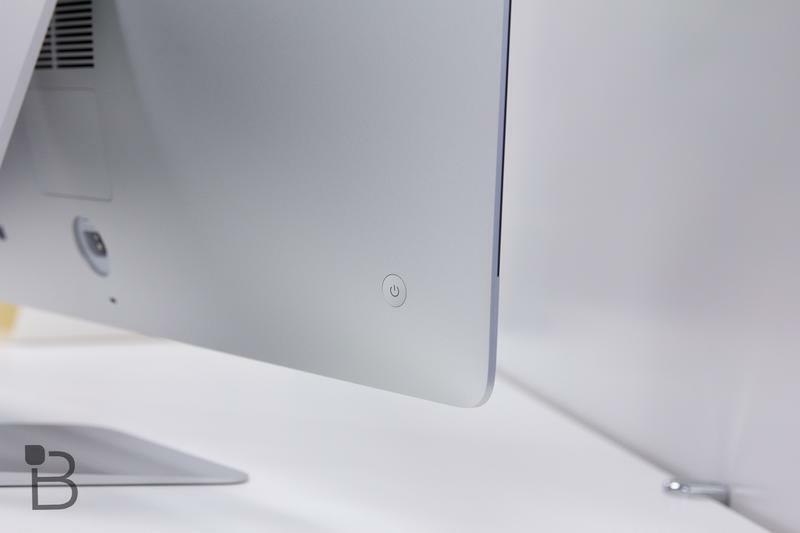 The Surface Studio looks like a beast of a desktop that is certainly giving the iMac a run for its money, but with a starting $2,999 price tag along with a possible update to the iMac tomorrow, things might change quickly. 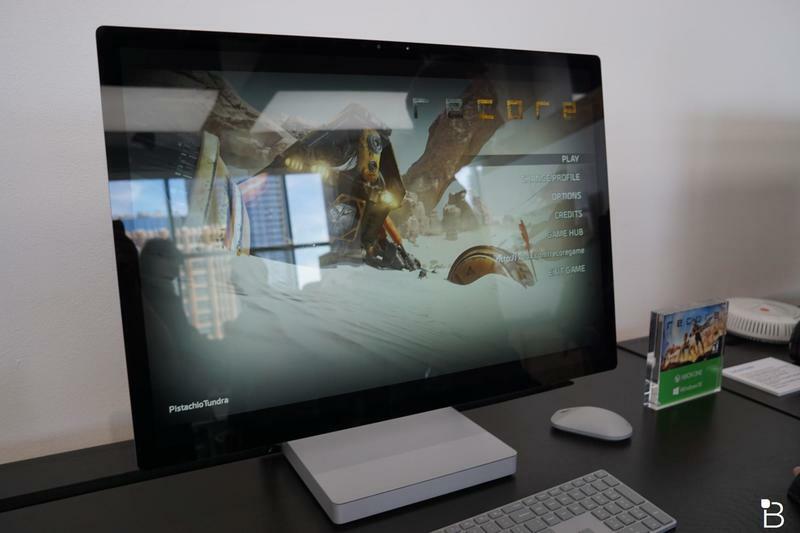 For a more comprehensive breakdown, check out our spec by spec table and gallery down below.